she found that Pilates provided the physical results and balance in life she was lacking as a stay at home Mom. This discovery lead her to pursue a career as a Certified Pilates Instructor. In addition to her pursuing Pilates she continued her education with a certification in Spin and TRX. 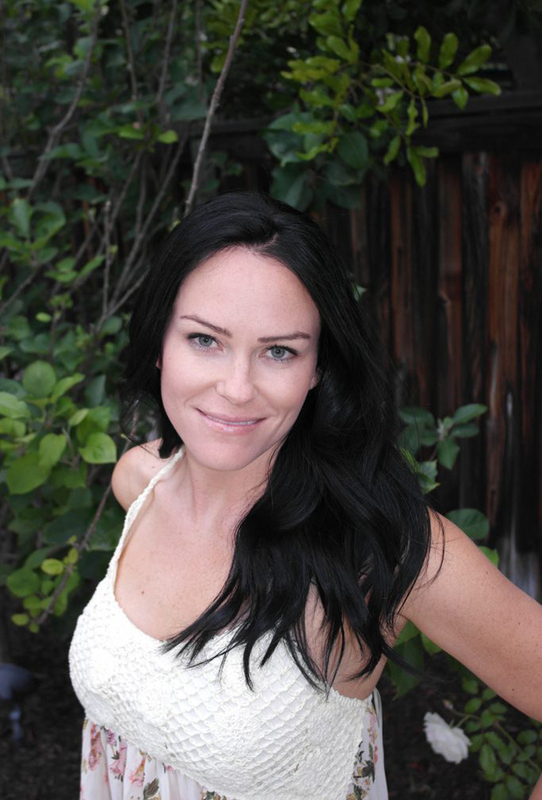 She enjoys challenging herself and her clients to find a healthier body and mind.